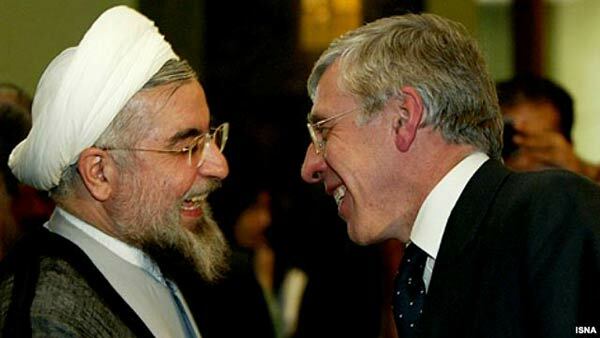 The chairman of the Iranian Parliament's Committee for Foreign Policy and National Security, Alaeddin Boroujerdi, announced that former UK foreign minister Jack Straw has been invited to visit Tehran. The Khaneh Mellat website reports that Boroujerdi said the visit will take place in the near future, adding that Straw has welcomed the letter of invitation sent by Abbasali Mansouri-Arani, who heads the Parliamentary Friendship Group of Iran, as a way of strengthening the parliamentary friendship between the two countries. Boroujerdi added that the new British charge d'affaires, Ajay Sharma, will also be traveling to Iran to meet with Iranian officials and reestablish British representation in Tehran if the necessary conditions are in place.